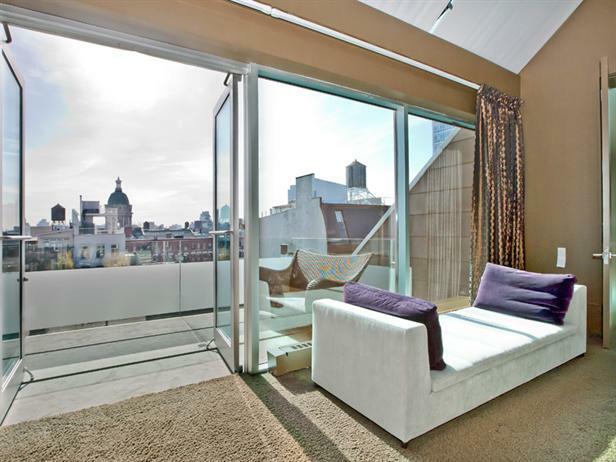 Superstar musician Alicia Keys, who performed in SA at the opening ceremony of the Soccer World Cup two years ago, has just commissioned Sotheby’s International Realty to sell her stylish triplex penthouse in Soho, Manhattan. Boasting glassy, sun-drenched interiors, this urban sanctuary also features expansive terraces affording spectacular views of New York that bring to mind the award-winning Keys and Jay-Z version of the song “Empire State of Mind”. Named top R&B artist of the 2000-2009 decade, Keys has won numerous awards for her studio albums (including 12 Grammy Awards) and sold more than 30m albums and 25m singles wordwide. She is also gaining fame as an actress, having made guest appearances on several TV series and taken full-length parts in movies such as Smokin’ Aces, The Nanny Diaries and The Secret Life of Bees. 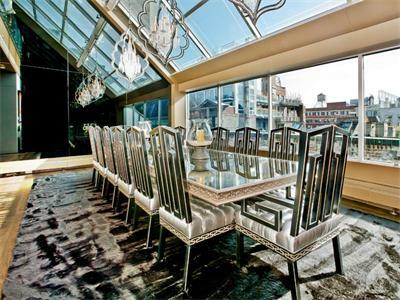 She and her husband, rapper and music producer Swizz Beats, bought their stunning New York penthouse from rock star Lenny Krawitz just before they came to SA two years ago for $12,75m. 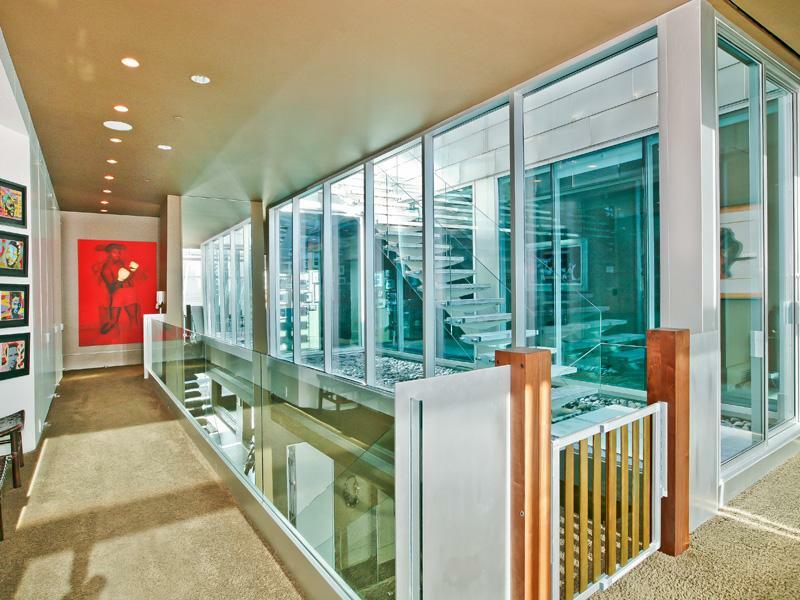 The triplex loft is accessed by a keyed elevator and features a dramatic gallery entrance, a gourmet kitchen, five bedrooms, four bathrooms, four powder rooms, an East-facing formal dining room under a glass roof, an expansive living room with fireplace, a library/media room, and a Creston automated entertainment and security system. The asking price is $17,95m and the listing has been given to Eric Malley, Senior Vice President of Sotheby’s International Realty, who specialises in Manhanttan property and has a large number of sophisticated, discerning clients around the world, including Fortune 500 CEOs, TV personalities, music and movie celebrities, politicians, business professionals and top entrepreneurs. In the past 15 years he has sold more than 300 homes ranging from penthouses to condos and townhouses, in the Upper East and West Side areas as well as SoHo and Tribecca.